So we lost Cardi B, who got replaced by Lil Wayne, due to her pregnancy, but Panorama Festival is still packed with some amazing women in music. Janet Jackson, who is making a long awaited come back, Sza, who has had an amazing year since her release of album Ctrl, and indie star favorite St. Vincent, will all be performing at this year’s Panorama festival in NYC on Randall’s Island. 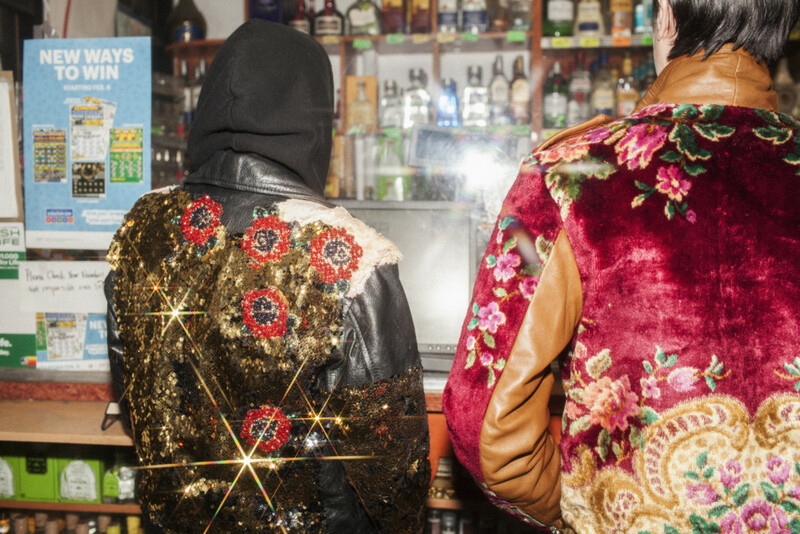 Surprisingly, the musical arena in which women are really thriving, is electronic. Here are some of our favorite ladies bringing you tunes from house hits, to avant garde ambient, keeping the dance floors of Panorama Festival alive with some female frequencies. From playing music for her friends over bowls of curry to getting booked at Coachella in just under a year Yaeji is killing it in the world of “underground” club music. 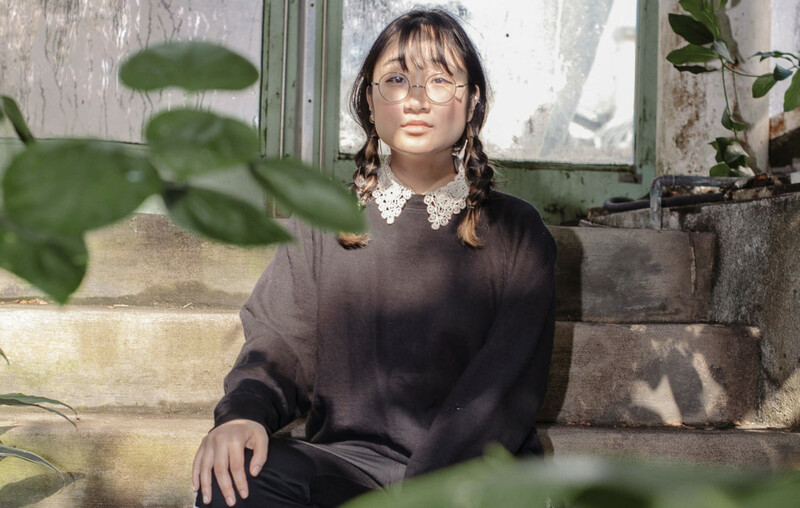 When Yaeji first moved to New York after college her focus was on painting and graphic design, but she found herself in the club and music scene of the New York underground. Yaeji quickly found that the best way to be a part of this world was, of course, to add to the musical soundscape. At first glance Yaeji’s music is light and fun, bouncing with an addictive bass. However, on further inspection her music is the open expression of an exposed artist expressing her personal path through anxiety, and finding her own identity as a Korean-American. 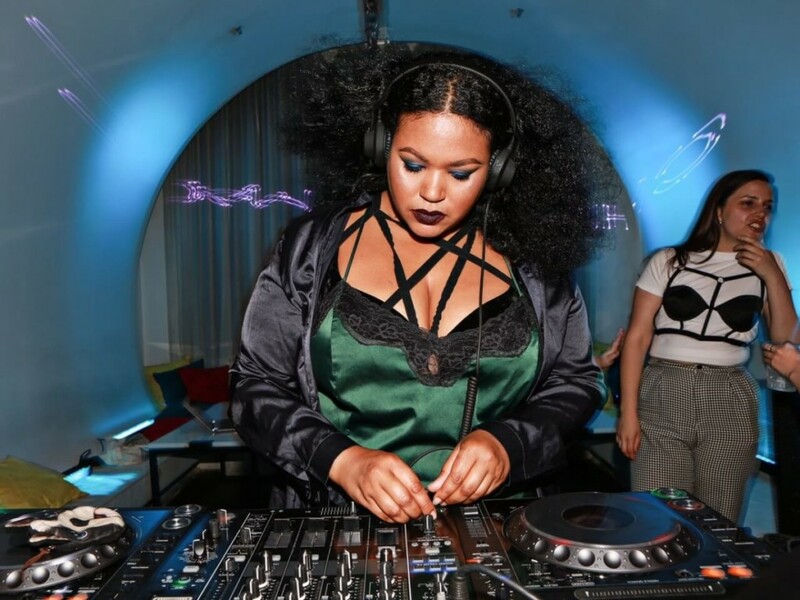 DJ, producer, radio show host, affiliated with the badass girl squad DISCWOMAN, and scoring a fashion film for her friends at clothing brand Chromat, DJ Bearcat has her hands in every musical facet the industry will present to her. 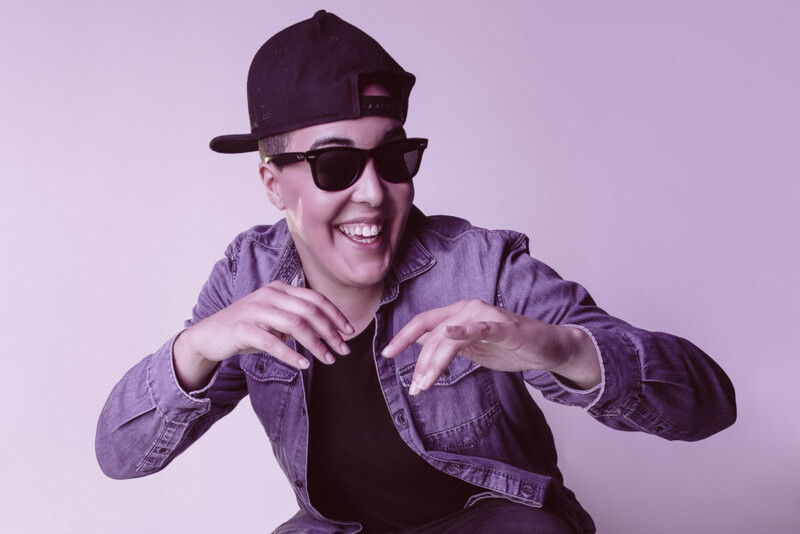 The Fader described Bearcat’s music as “not just mind-body-soul medicine, but the best pep talk money can’t buy.” DJ Bearcat became known for her political mixes which featured sound clips from women speaking to gender and racial violence, layered over her produced music. 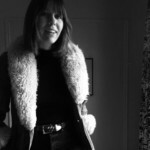 “Charged Up – Sandy Speaks” mix is one of her most well known renditions of political activism in her electronic music. Jlin has an obvious love affair with sound. Her tracks are composed of all original material which she conjures in her small hometown of Gary, Indiana. Genre defying, Jlin has devoted her life to her music, and is reaping the rewards of her dedication. In 2017 Jlin’s 2nd album Black Origami made it onto Rolling Stone’s 20 best EDM and electronic albums of the year. 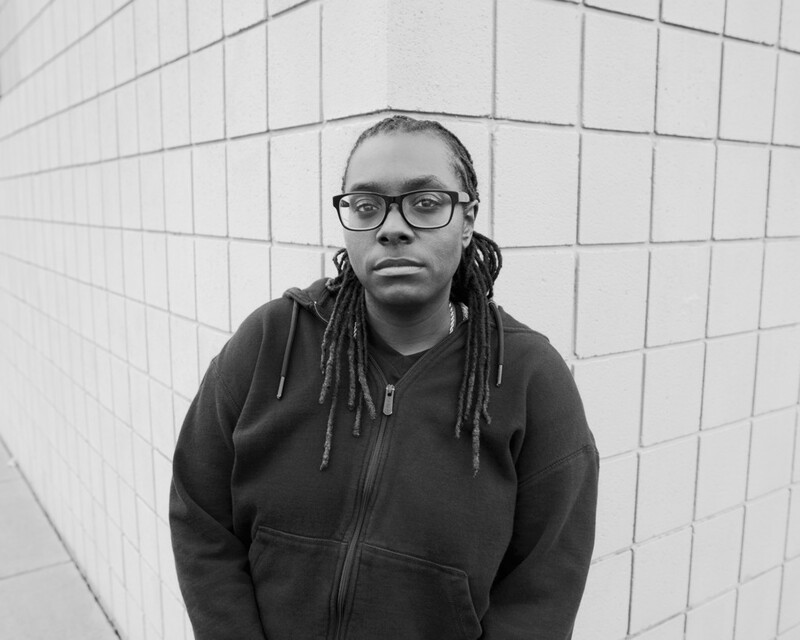 Known for her abstract sounds that revolve around silence and noise, Jlin was originally inspired by the sounds of Chicago’s electronic style known as footwork. Jlin is bringing her own unique perspective to footwork. 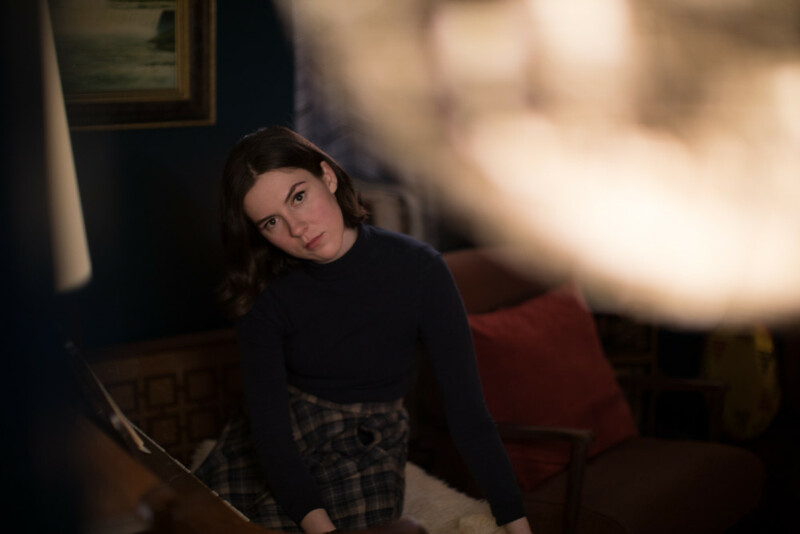 Her songs are a melding pot that have been called avante garde as an attempt to describe her random, yet methodic approach to music production. 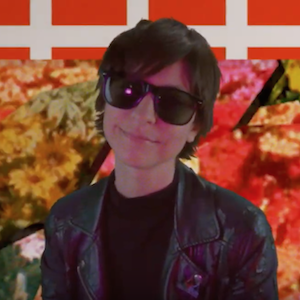 She’s got a glitchy style that makes you think she’s stalling you out on the dancefloor, until she let’s the bass line sink into your feet. 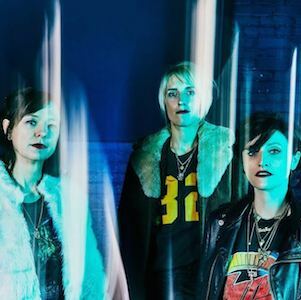 American electronic artists based in Berlin, Germany – where all good electronic artists seem to be stemming from these days – has been producing music since 2006. 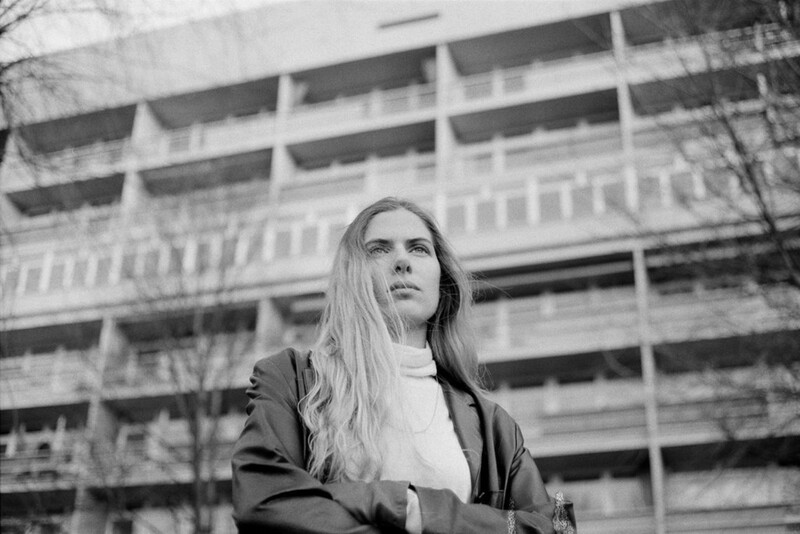 Laurel Halo is known for her much more abstract style in the electronic music realm. Releasing her latest album last June for label Hyperdub. She’s had a packed year traveling and touring constantly across Europe. 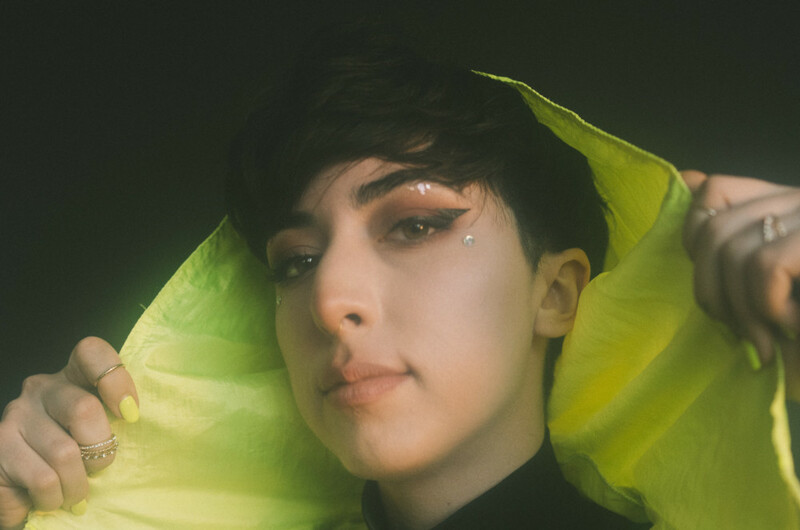 Halo will be returning to her home soil for Panorama festival. 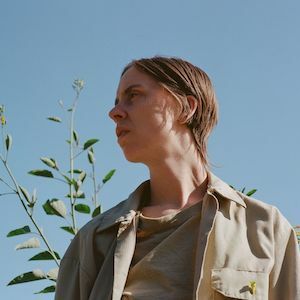 Described in an interview with Pitchfork as “abstract patterns, orbiting loosely like weightless space debris”, her minimalist approach to electronic music brings the most minute sounds into the forefront. No sound is left behind in her latest musical album Dust, released last year to critical acclaim. Layering her own distant voice of vacancy to add an element of humanoid behavior to the far off electronics of her music.